1000 de chipuri(1000 Faces) is the first Wine bar in Bucharest opened in 2008. Locals in Bucharest have reviewd 1000 de chipuri wine bar - Bars in Bucharest. 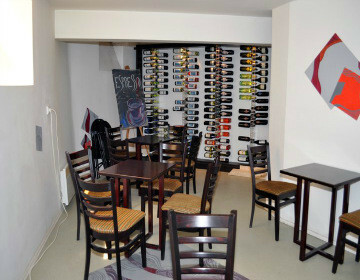 You can find here description, reviews, address, map, phone, website of 1000 de chipuri wine bar in Bucharest. Visit Bucharest Tips for more Bars in Bucharest!